Not sure if what you’re teaching your students will be valuable to employers? You don’t have to ponder anymore! Talismatic’s job market analytics lets educators know with certainty the demand for any given skill set. 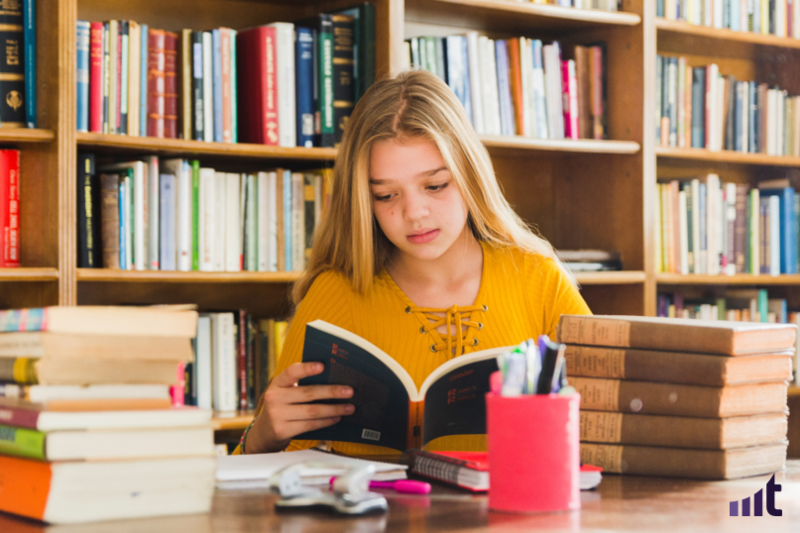 Would you know the exact list of courses that could make your students job-ready, you wouldn’t think twice before adding them to the curriculum, right? We’ve got you covered on that! 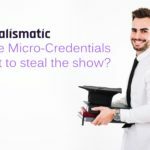 Talismatic enables educators to determine what courses are currently in high-demand or can be so in the near future, so they can revise their pedagogy accordingly. A great curriculum consists of a coherent combination of interrelated and top-rated courses. But that requires the educators to know what courses complement the primary skills being taught already. 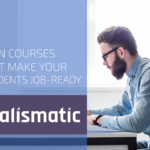 Talismatic gives a list of top rated courses that are commonly associated with any trending skill so you can comprehensively devise high-value curriculums. So, you know what skills your students need to have. 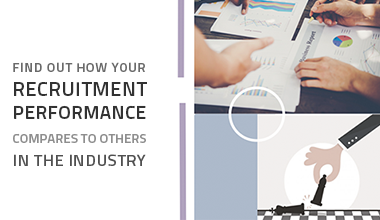 But do you know the organizations that’ll value those skills the most? Do you know the employers that are willing to pay the highest for a given skill set? And how much are they offering to pay? Talismatic has all the answers and numbers with it, and they’re highly accurate, mind you. Not sure what job titles your students can apply for and what career path they can expect after joining a company? 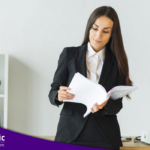 Talismatic shows the most suitable job titles for a combination of skills and experience. Can’t wait to get a demo of our educational analytics application? So, go ahead and experience the power of Talismatic first-hand, today!